Just a little taste of the very first “Transformation Tuesday” event. 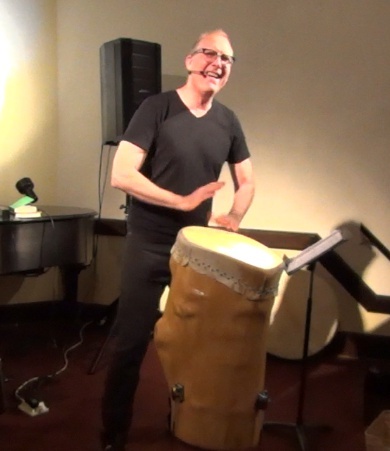 The turn out was a bit on the small side but it was a great opportunity to test out my new Bose sound system, the daunting challenge of “live streaming” and to explore the concept of music as a healing modality perfectly integrated with hypnosis. Special thanks to the brave souls who showed up to experience this “first ever”. In honor of the NY state Democratic Primary I sang “Freedom”. And the song, “Refuse To Believe Those Lies” that I refer to in the talk.